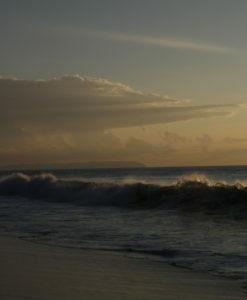 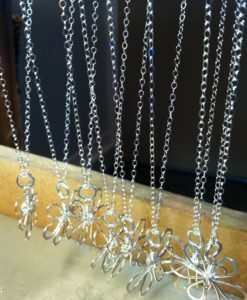 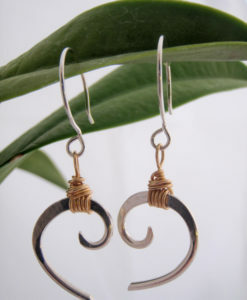 These earrings have a lovely, simple silhouette! 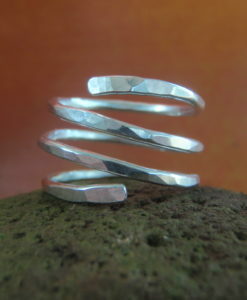 Hand hammered Sterling Silver Spiral Earrings. 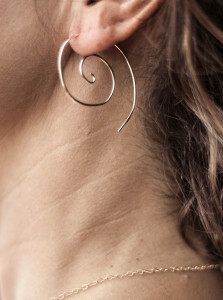 Slightly thicker ear wires. 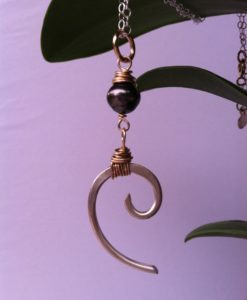 1 3/4” long. 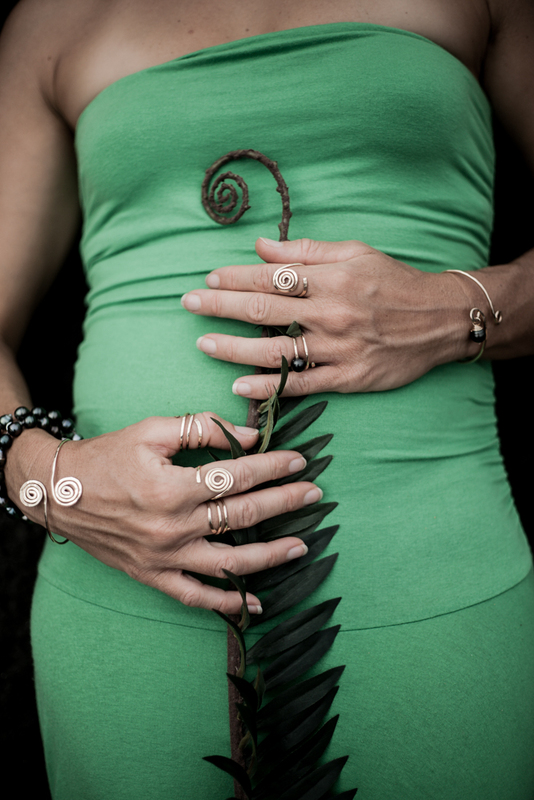 Hawaii Jewel Spiral jewelry is inspired by the ancient symbol of growth, expansion and cosmic energy as represented by the fern. 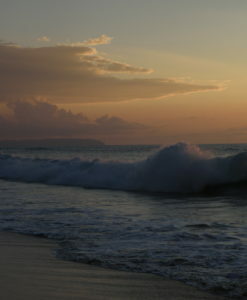 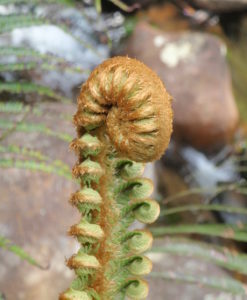 In ancient Polynesian cultures, the unfurling fern means new growth, a new beginning. 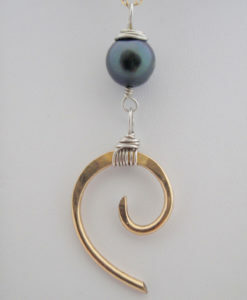 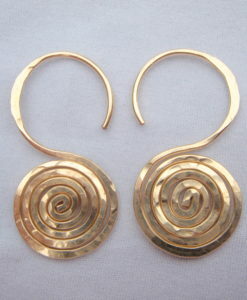 The Spiral Earrings also come in Gold! 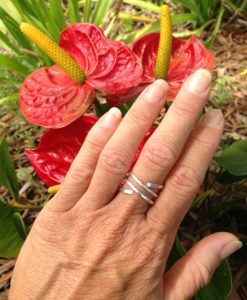 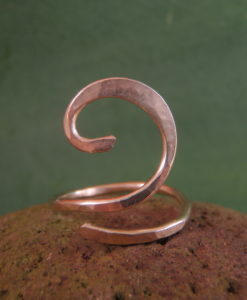 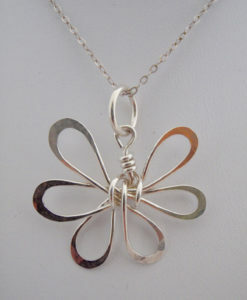 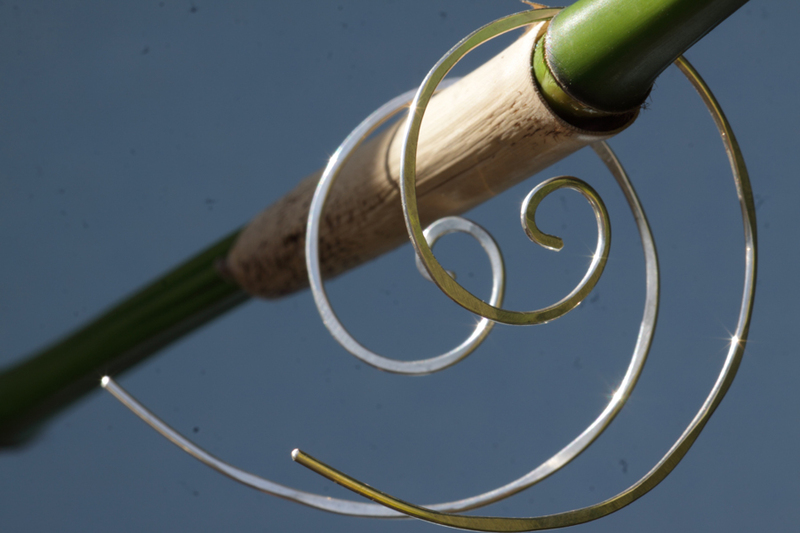 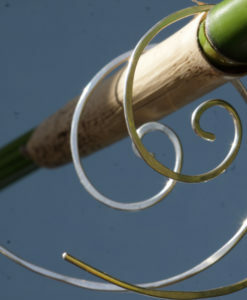 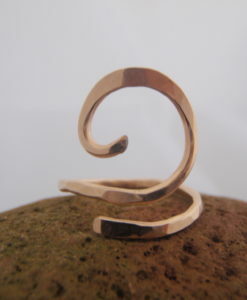 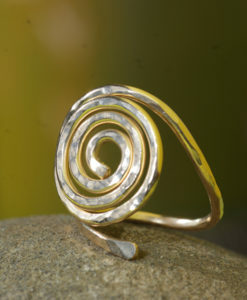 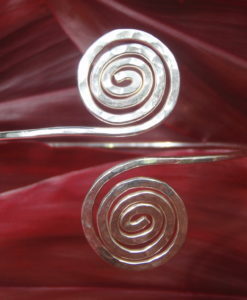 The Hand Made Silver Spiral Earrings make an elegant Hawaiian gift for yourself or any occasion such as Valentine’s Day, Mother’s Day, Wedding, Anniversary or Birthday.